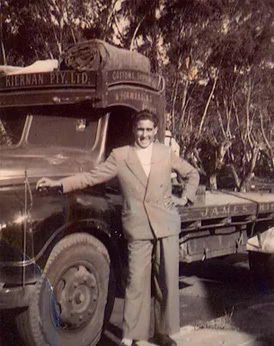 From humble beginnings in Calabria Italy, Serafino (Sam) Napoli migrated to Perth, Western Australia in 1962 and started working as a Tree Lopper in the South West. In 1970, he married his sweetheart Angelina and he joined her family, the Guadagnino’s, in the fruit game south of Perth, in Manjimup. 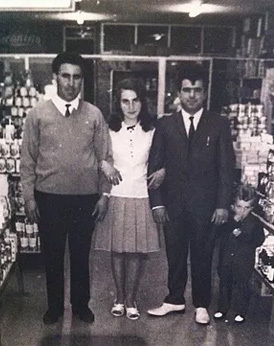 They thrived, and as a family they started Alf’s Continental Store, named after Angelina’s Father, Alfonso, who himself migrated from Italy in 1950 and worked hard to give his family a new life. Alf’s Continental Store quickly became known as a source for delicious produce and quality groceries. 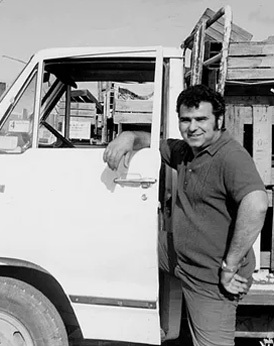 50 years’ later, the Guadagnino family still have their farm in Manjimup, where all our cherries, nectarines, peaches, apples, pears, avocados and much more come straight from the farm to you! Sam moved his family to Perth in 1990, settling in Canning Vale and in 1992 a new venture was born. Balcatta Growers Fresh was launched with the commitment to providing only the freshest and highest of quality foods. The Napoli’s specialty store and delicatessen rapidly gained popularity. With over 50 years experience in the industry and 25 years of serving Balcatta and the northern suburbs, Sam handed the reins over to the next generation and the decision was made to move to a bigger and better premises in Harrisdale, south of the river. 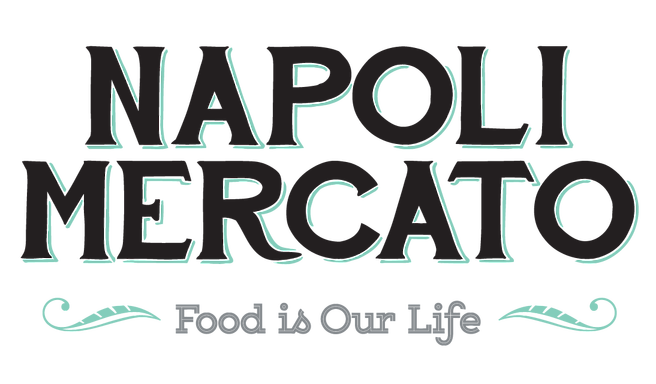 Trading under the name Napoli Mercato, we are proud to continue the tradition of our family. The young Napoli’s: Teresa, Frank, Louie and Alf were raised within the loving walls of their grocery store and farm. When they were young, they spent many happy days with Sam and Angelina while they worked on the farm and in the store. They learnt a lot from their parents and grandparents, including the importance of putting the customer first. Today the Napoli family work hands-on and carry on the family tradition of providing great service with a smile. “We are passionate about quality and service and we hold strong family values. We are the 3rd generation to continue the tradition of providing quality and good old fashion service” says Louie. The Napoli family loves good food, we love to cook and we love work with the best and freshest ingredients possible. We hope this store provides your days with a new taste to life. Nothing is too much, ‘just ask’, if you don’t know what it tastes like, ‘just ask’. We are more than happy to help you with your dilemma for breakfast, lunch or dinner, ‘just ask’. We are here for you and we hope we continue to thrive, as we always have, with the support of the community. notices of this will be made well in advance. © Napoli Mercato 2018. All Rights Reserved.